I didn't actually get this for my birthday, I got it last week from a carboot for £5! I got film for my birthday though so it counts..
and a whoooole lot of chocolate, my family know me so well! So here's a few bits and pieces I got today for my birthday. 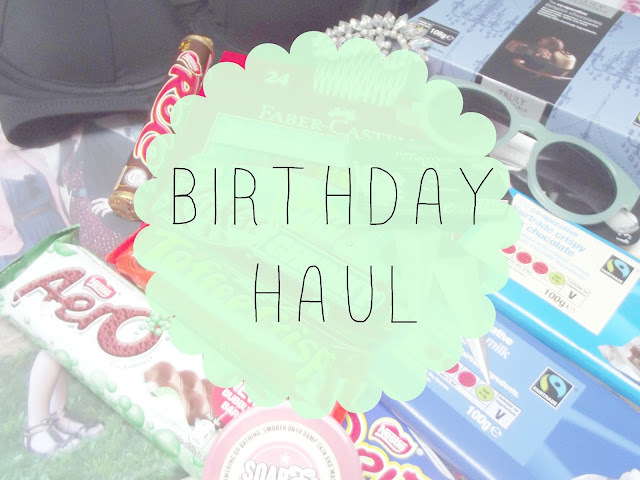 I'm going shopping on Sunday to spend some of my Birthday money so expect another haul soon! I'm going to France on Tuesday so I'm going to be buying lots of holiday attire. 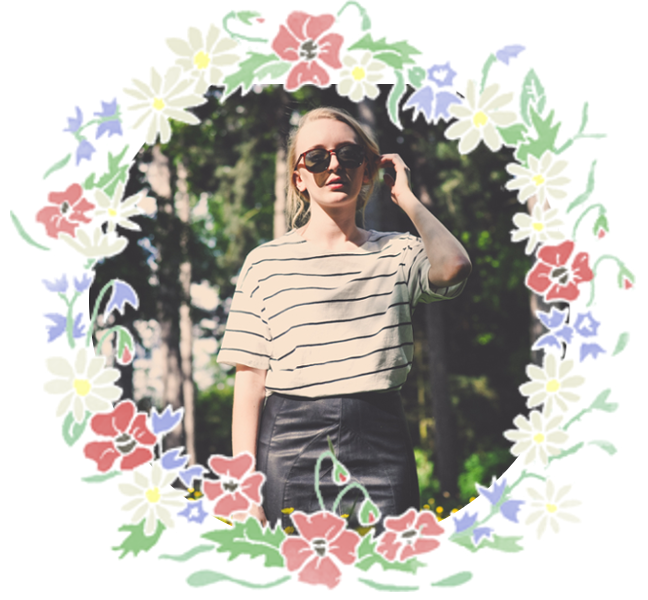 Only two more exams to go, then I'm back to blogging! In love with the hairpiece you got for your prom, it's stunning! Can't believe you got that camera for £5 either! Love the bathing suit and the spike earrings! !